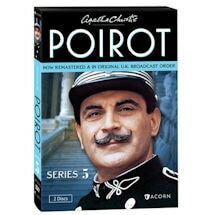 It began in 1989 with "The Adventure of the Clapham Cook." 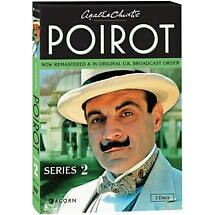 It ends with "Curtain," the final Poirot mystery, which Agatha Christie stored in a bank vault for decades before allowing its publication. 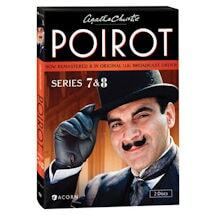 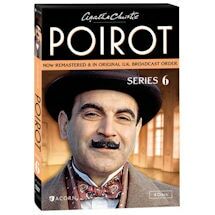 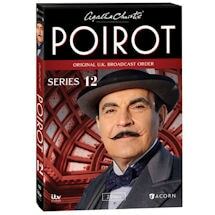 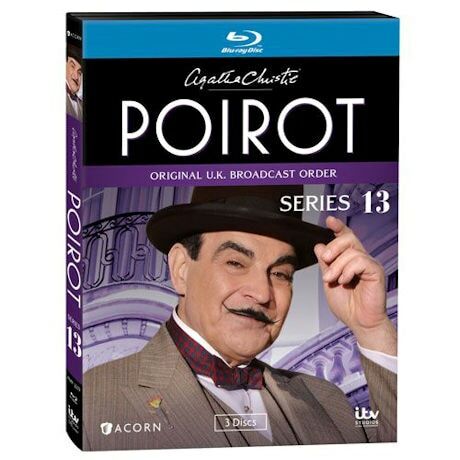 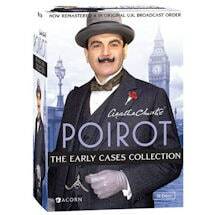 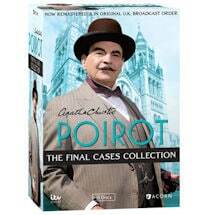 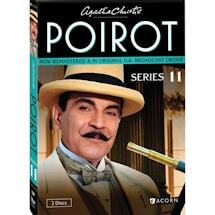 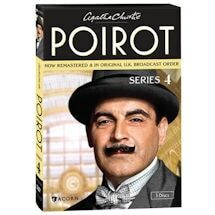 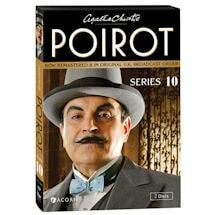 English actor David Suchet played Poirot for 25 years, the defining role of his career. 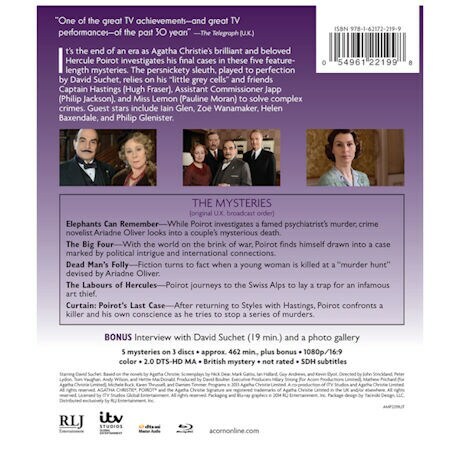 Series 13 includes all five of the final episodes, in the original UK broadcast order: Elephants Can Remember, The Big Four, Dead Man's Folly, Labours of Hercules, and Curtain. 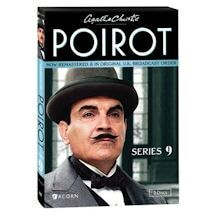 "(Suchet) achieved something no actor has ever dreamed of: he completed the entire cycle of 70 Poirot stories ... and he finished with an extraordinary flourish" --Daily Mail (UK). 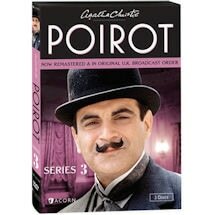 Includes a bonus interview with Suchet. 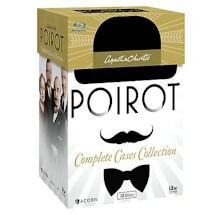 5 episodes, 7 3/4 hrs, 3 DVD or Blu-ray discs, SDH. 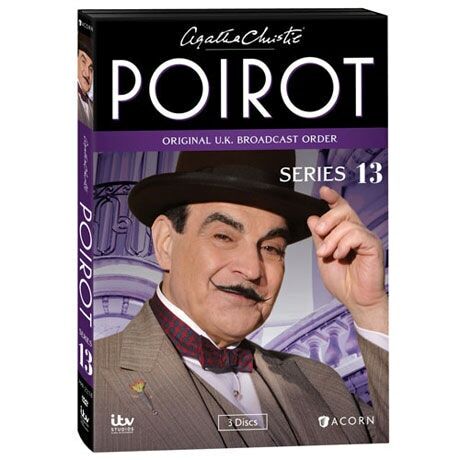 Acorn TV has received its first Emmy® award nomination with an Outstanding Television Movie nod for Agatha Christie's Poirot: Curtain, Poirot's Last Case.